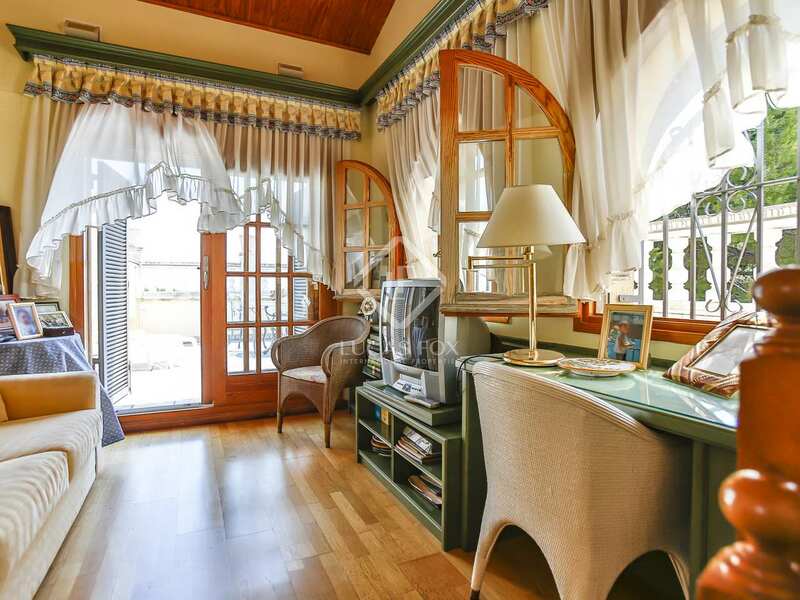 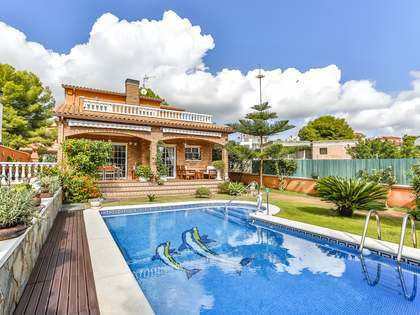 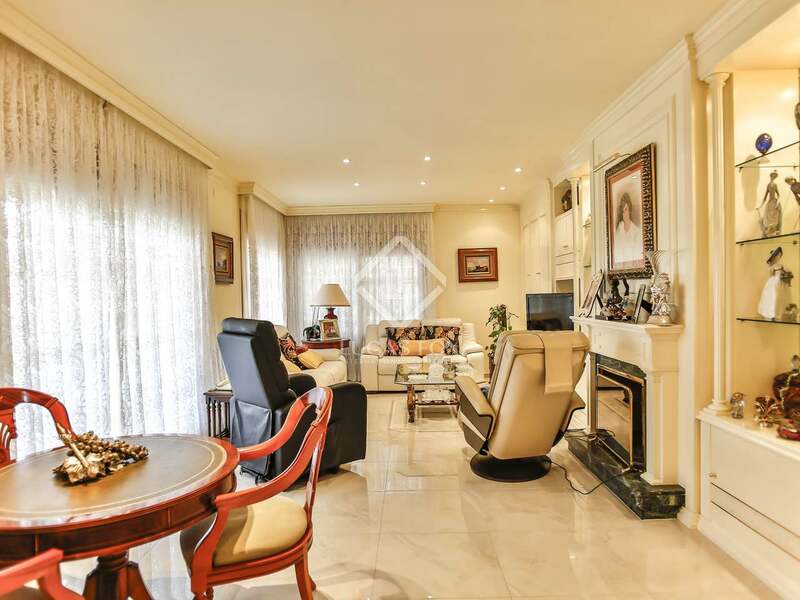 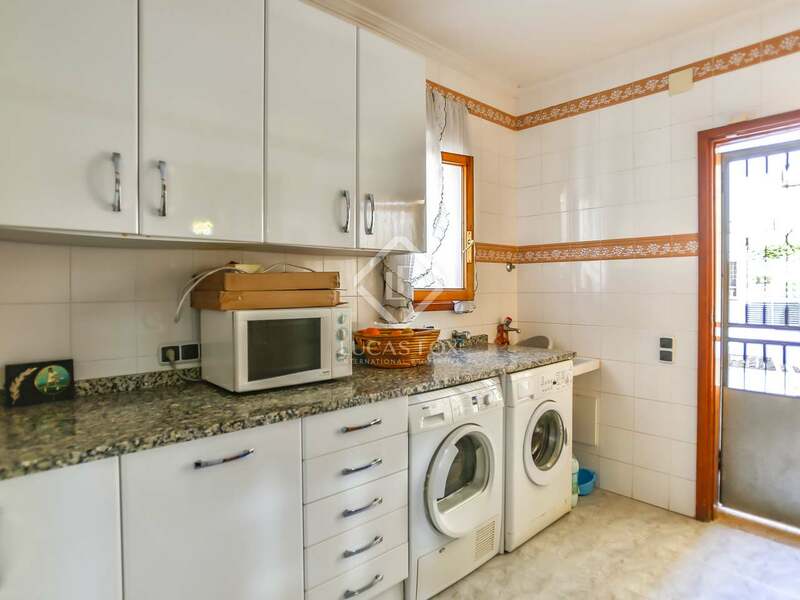 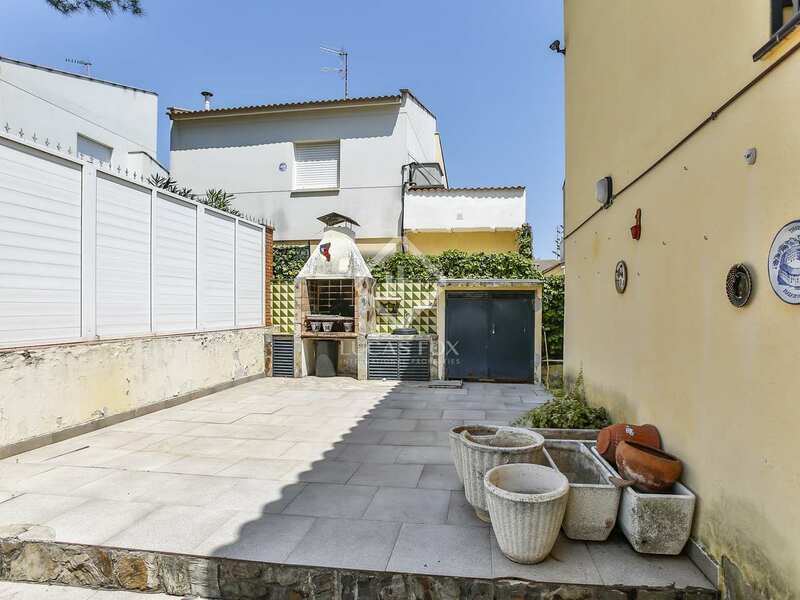 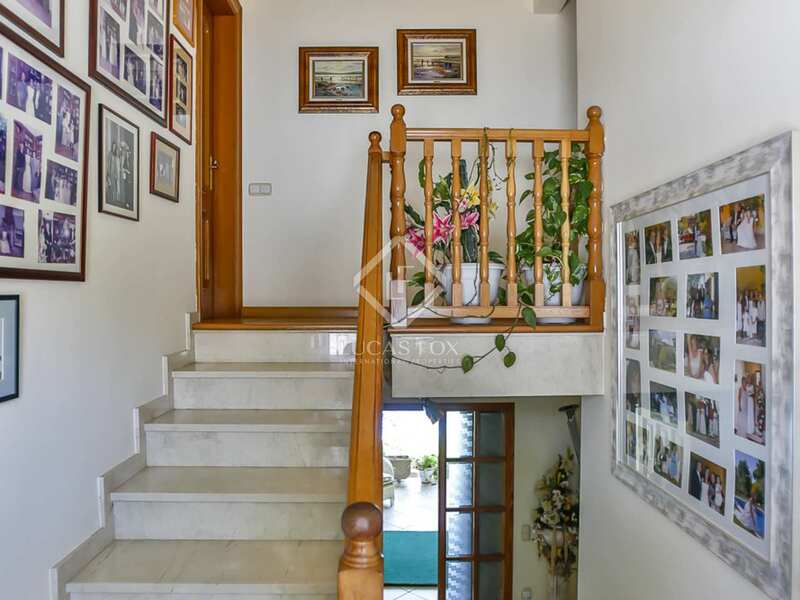 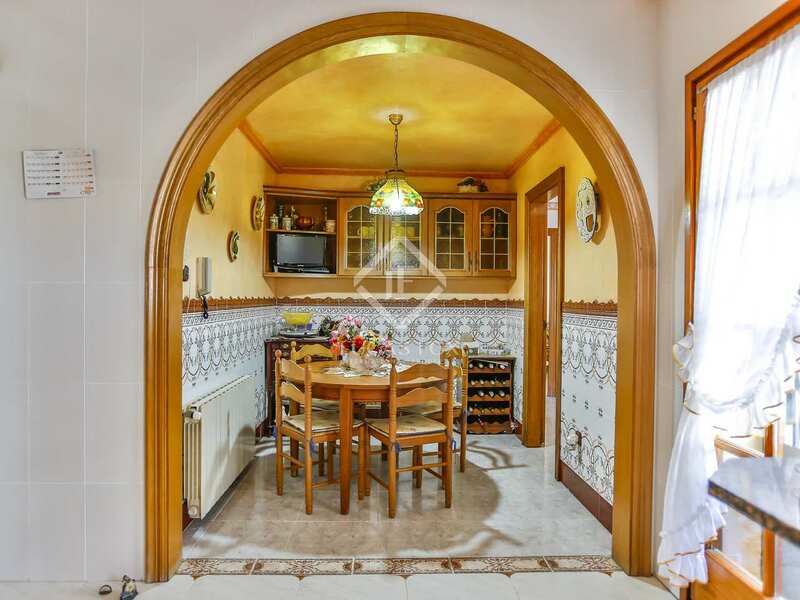 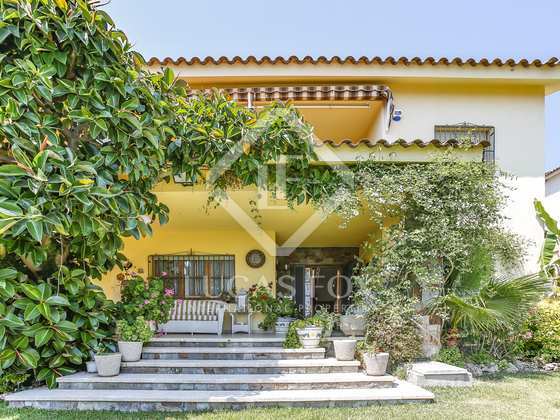 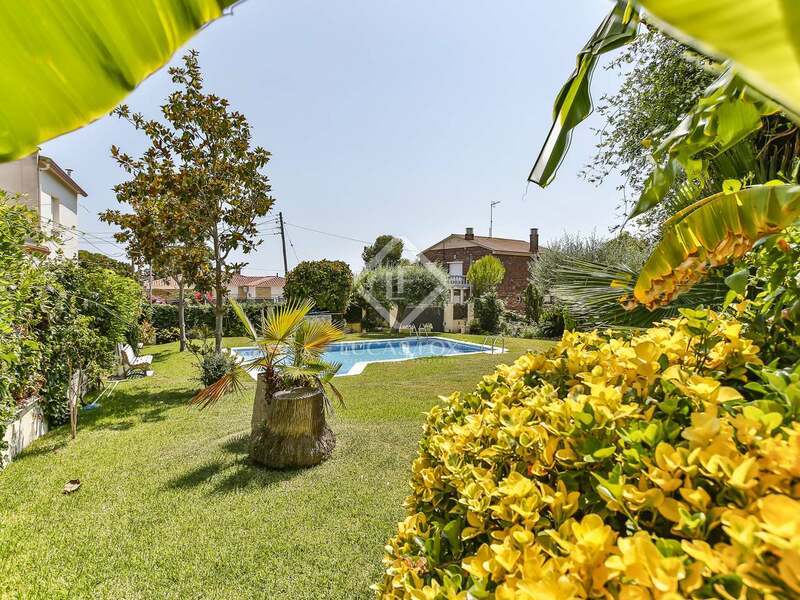 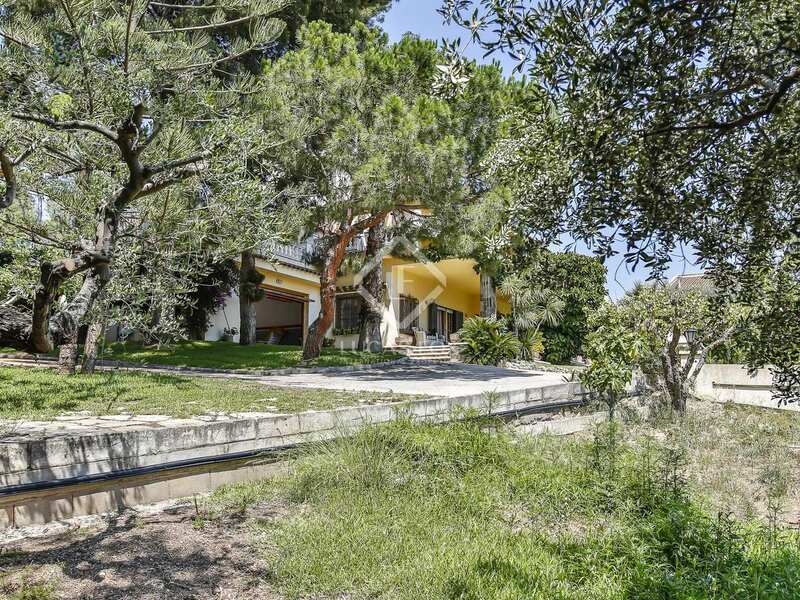 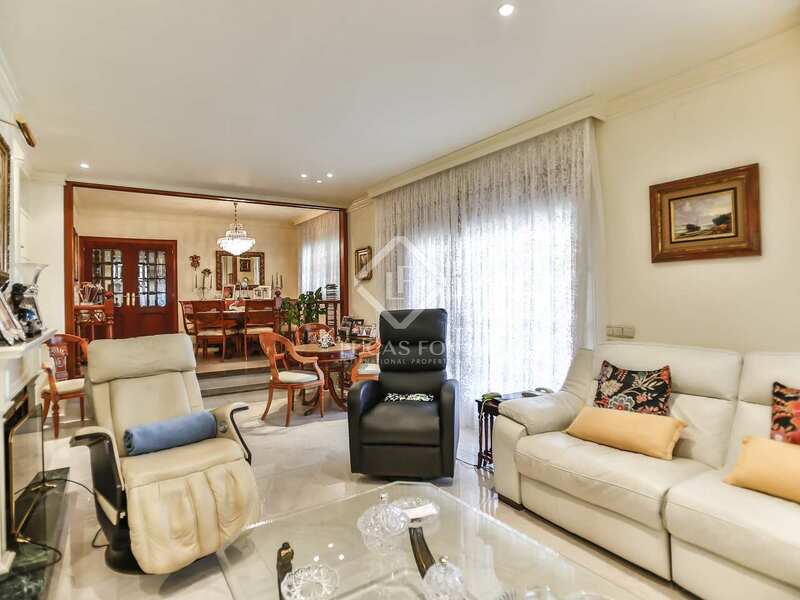 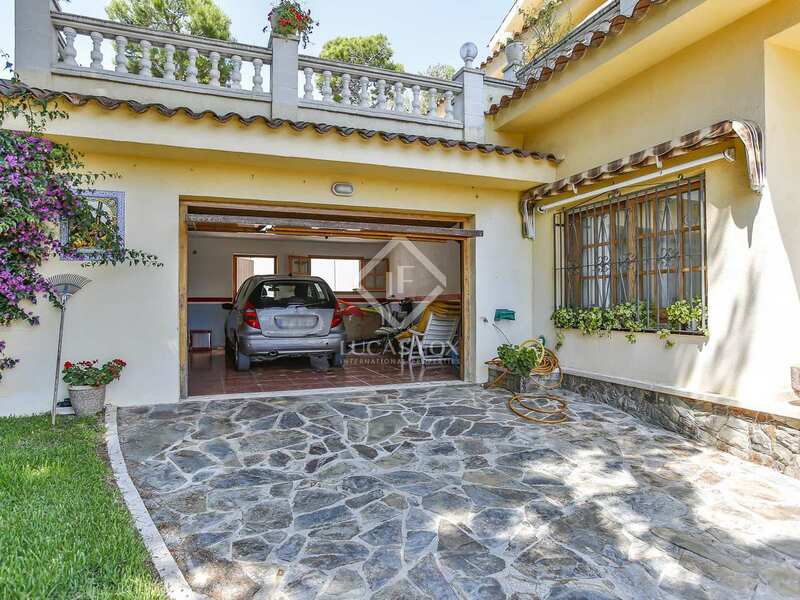 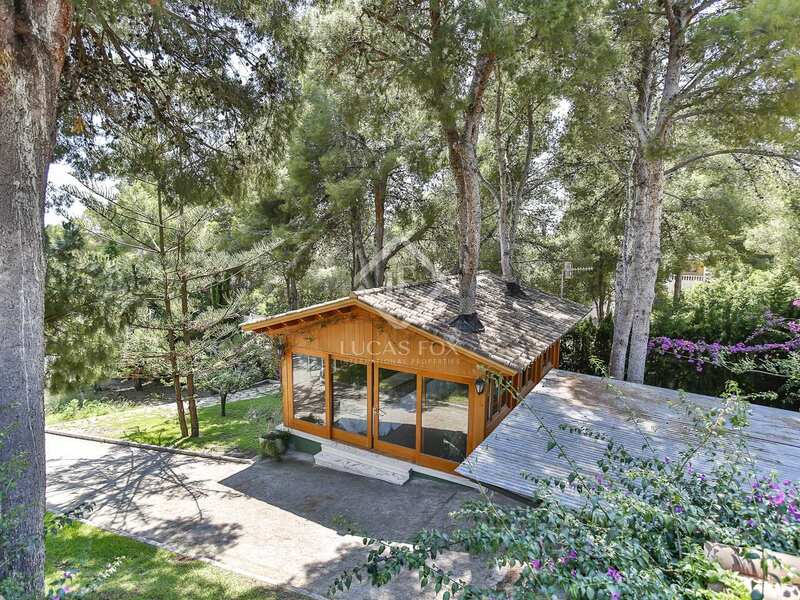 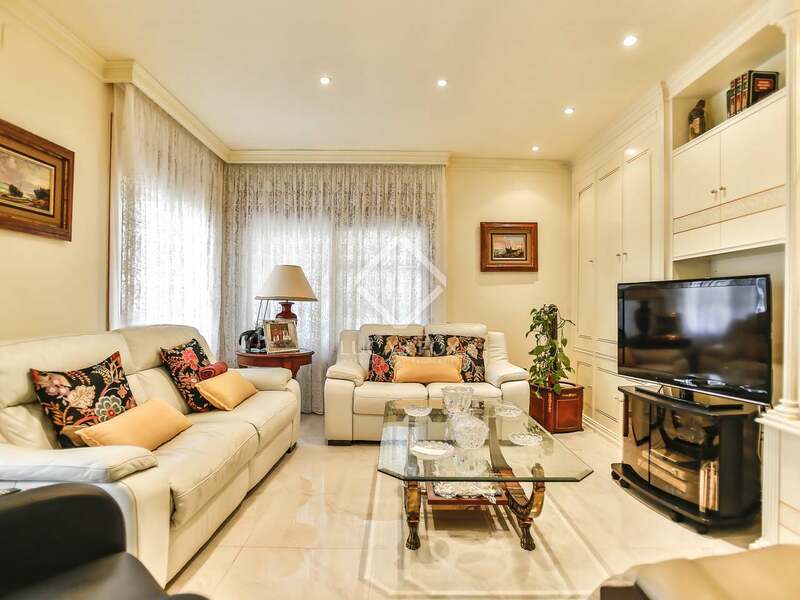 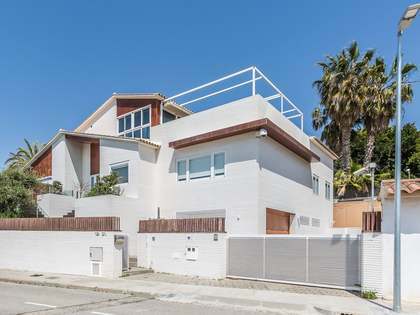 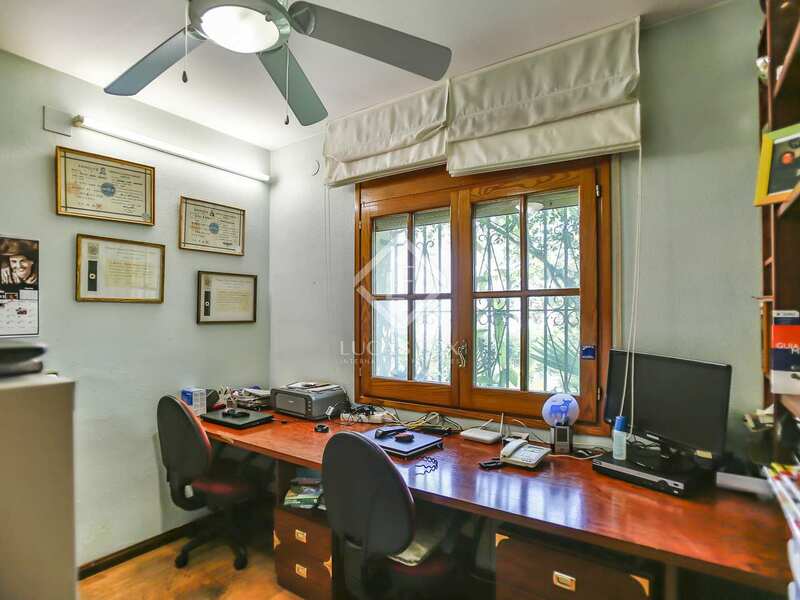 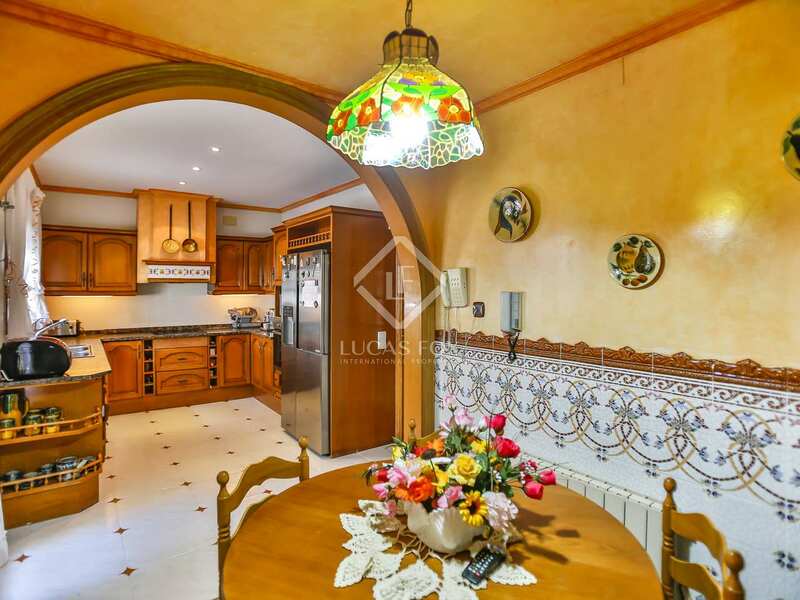 This beautiful detached house would make a perfect family home just 5 minutes by car from the beach in Calafell and a commercial centre with shops, a cinema and supermarkets. 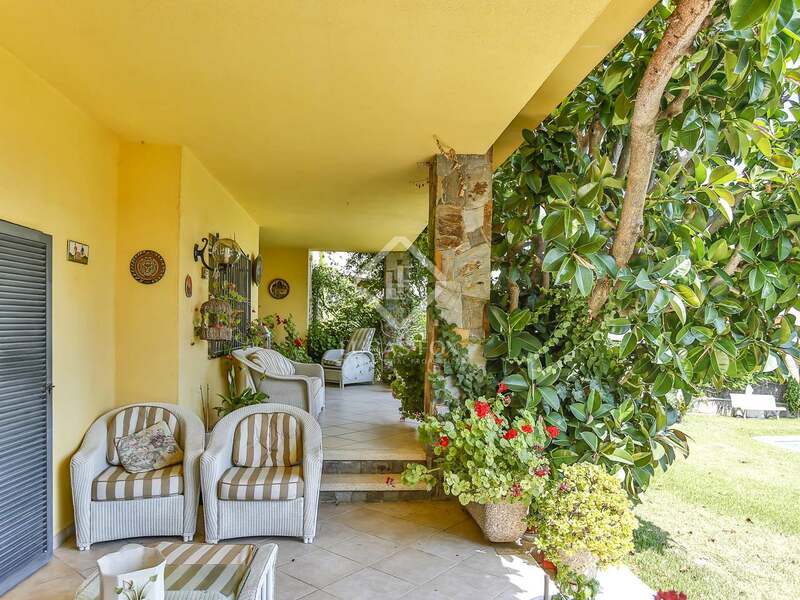 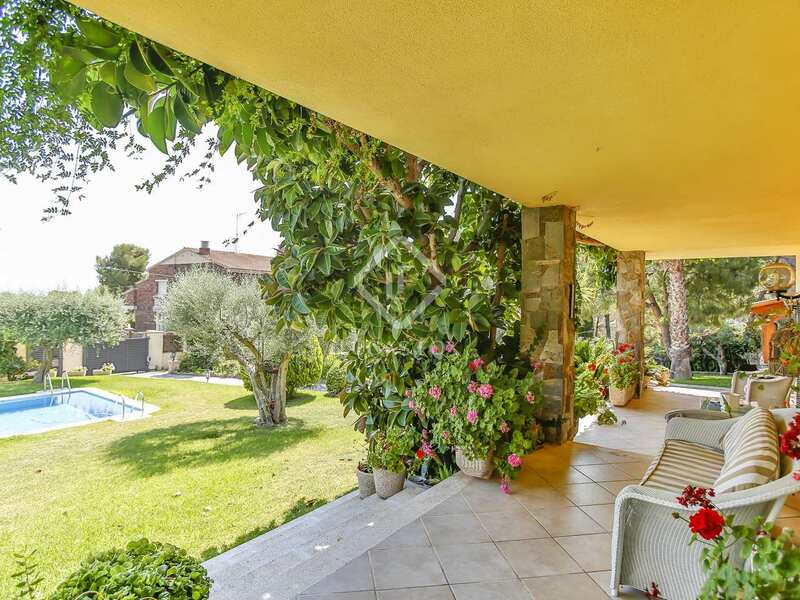 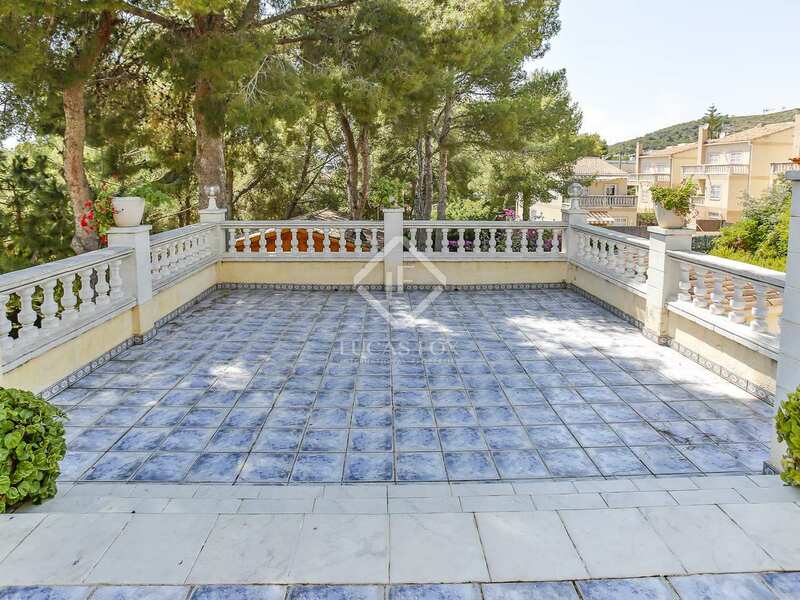 A classic style property, the house boasts Mediterranean charm and enviable outdoor space with various terraces, a large garden and private pool as well as a barbecue area and party room, ideal for celebrations and entertaining. 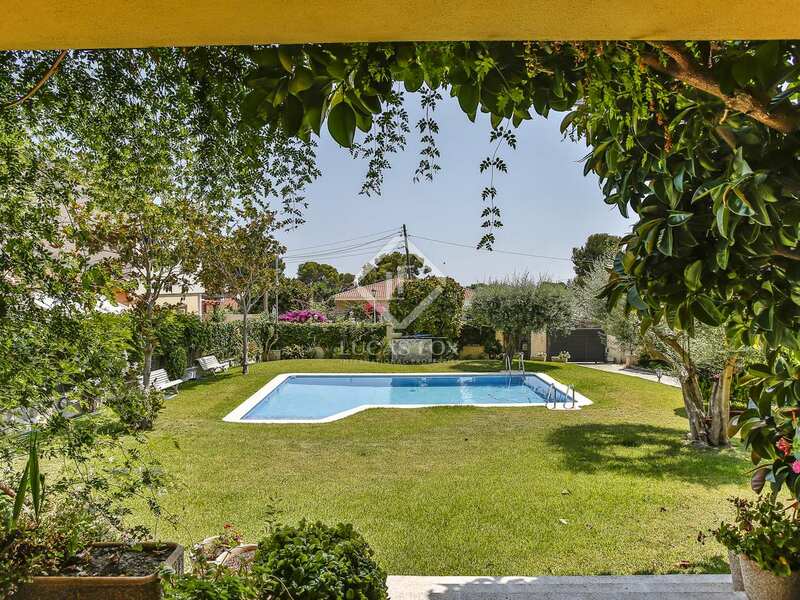 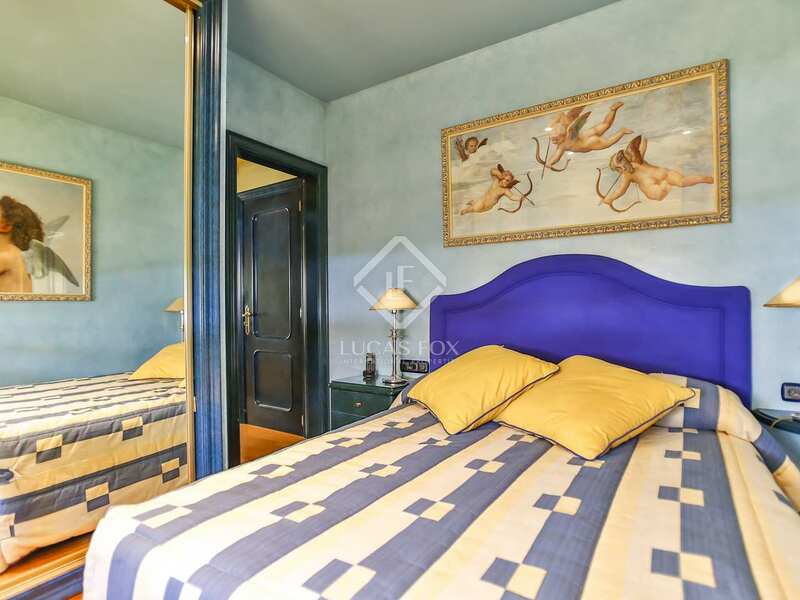 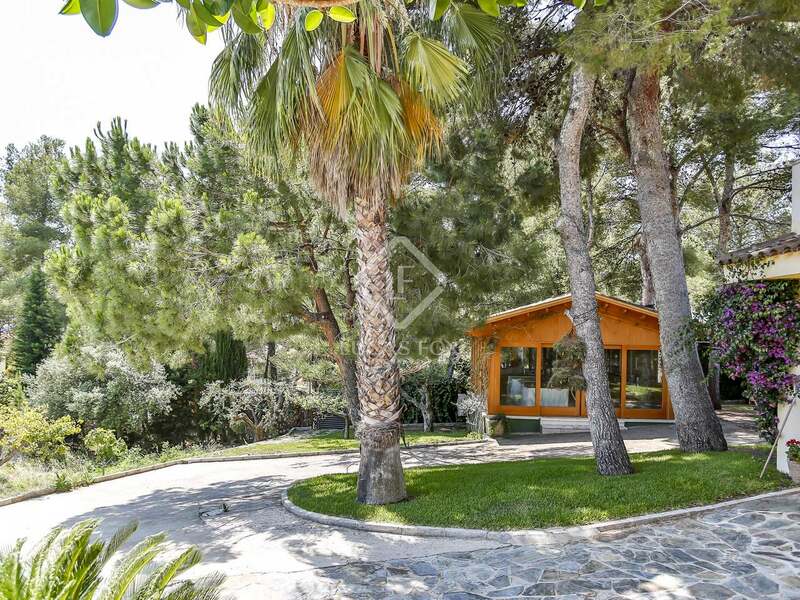 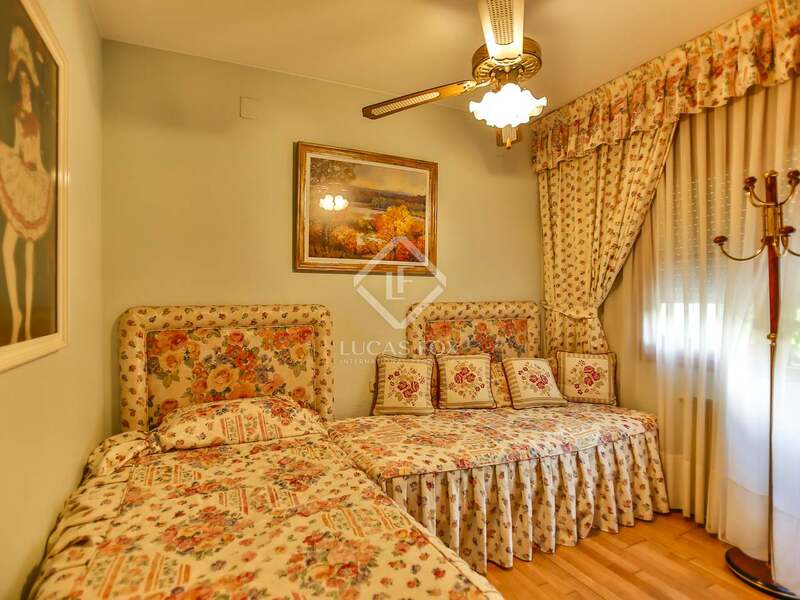 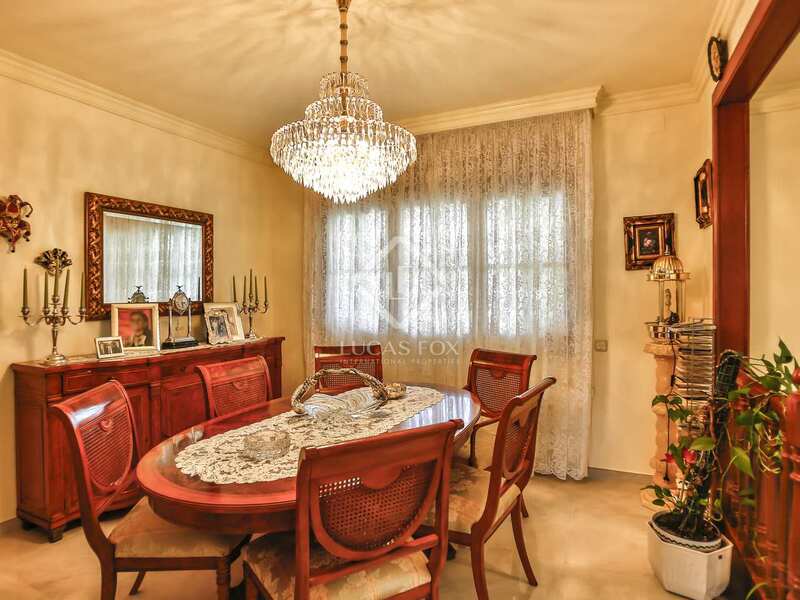 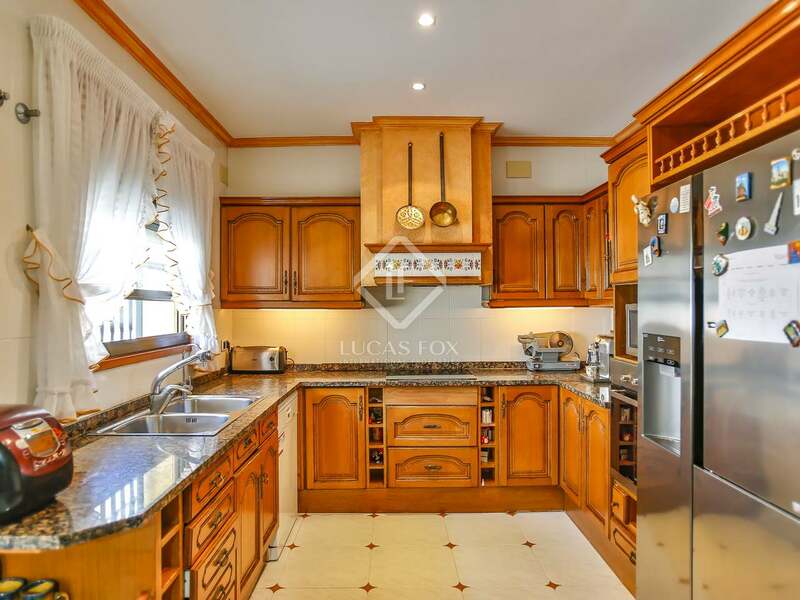 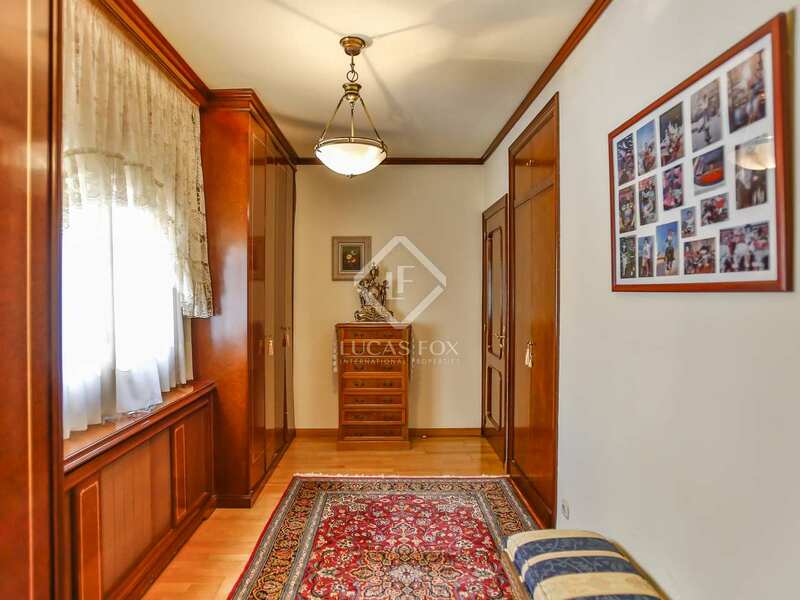 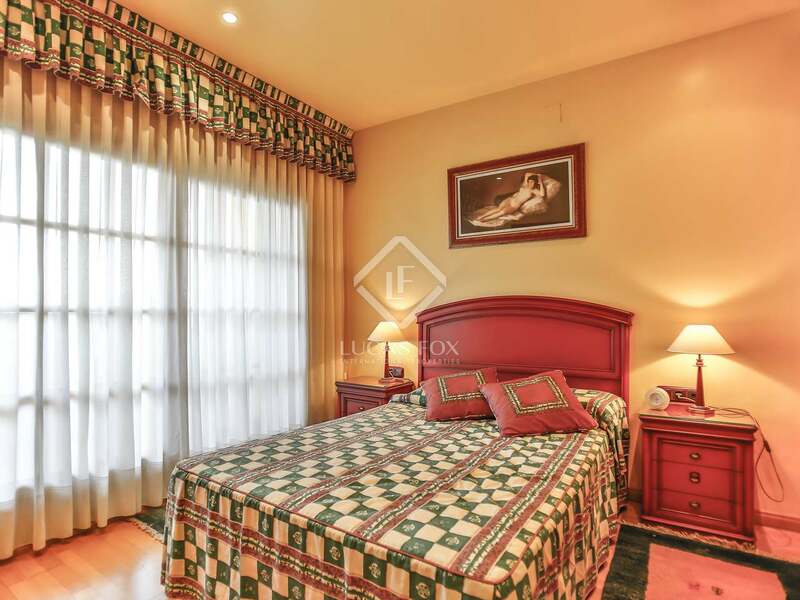 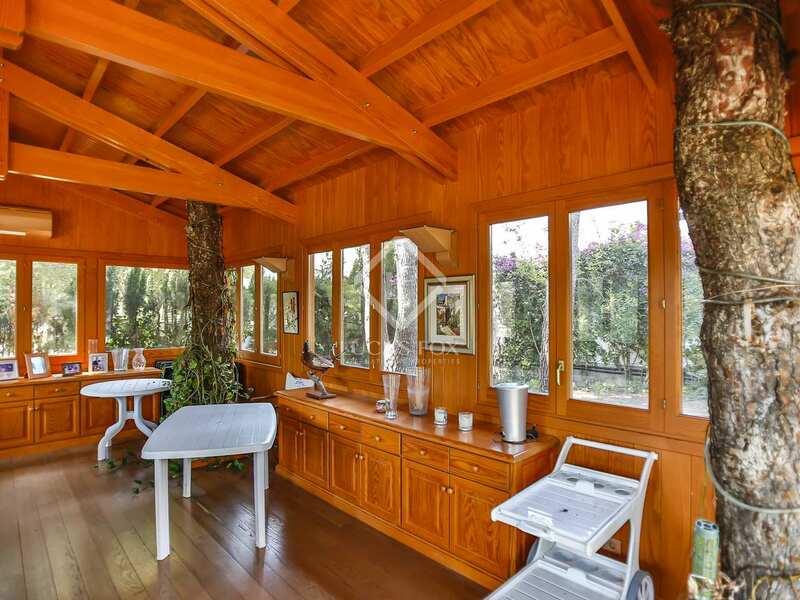 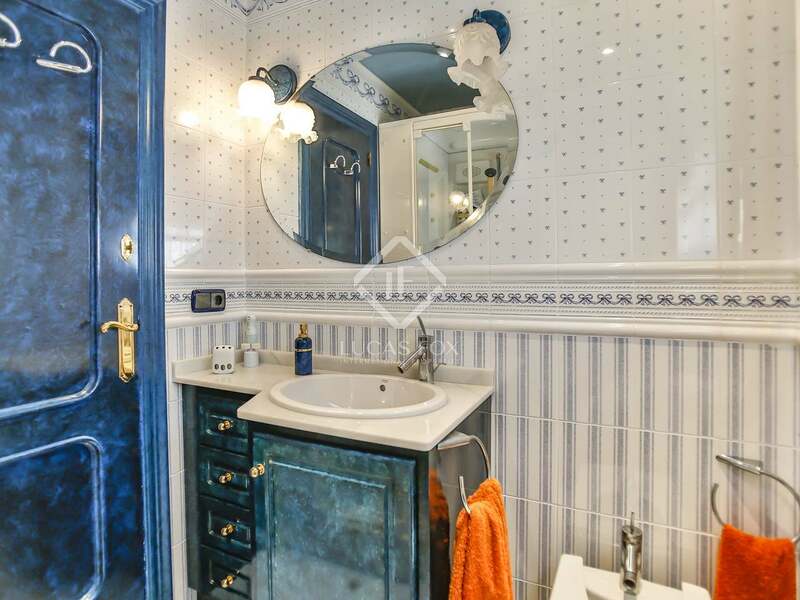 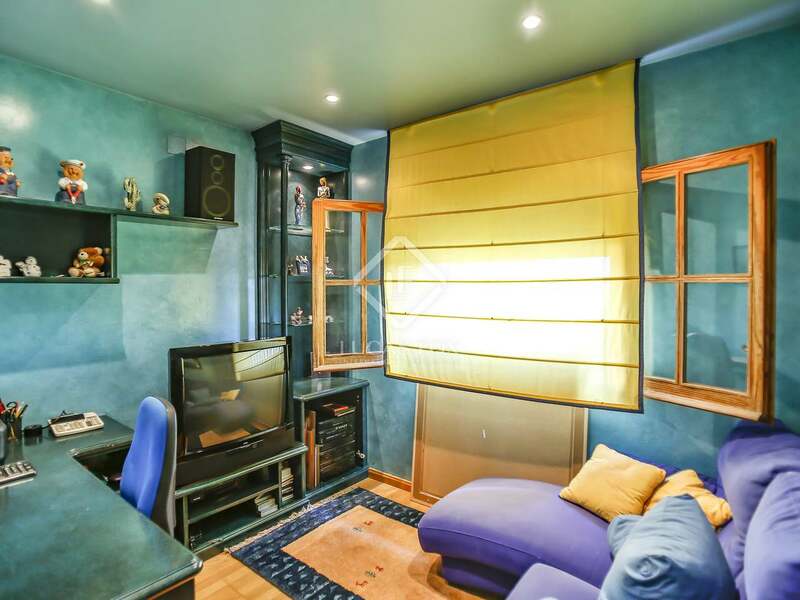 Built in 1989, the property has been well maintained and is presented in very good condition. 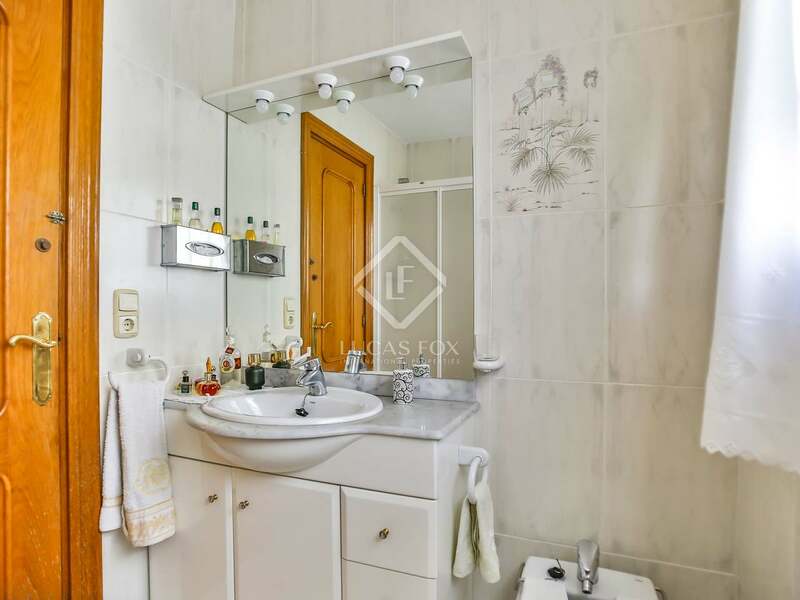 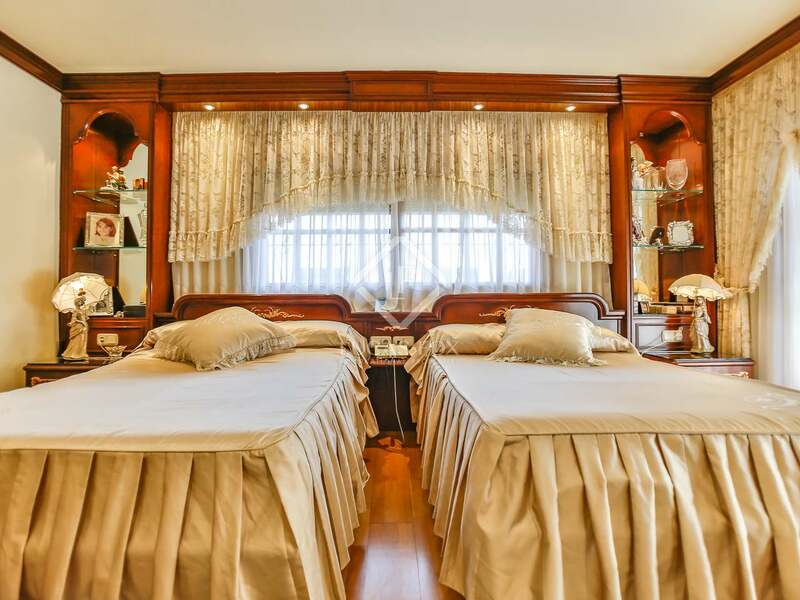 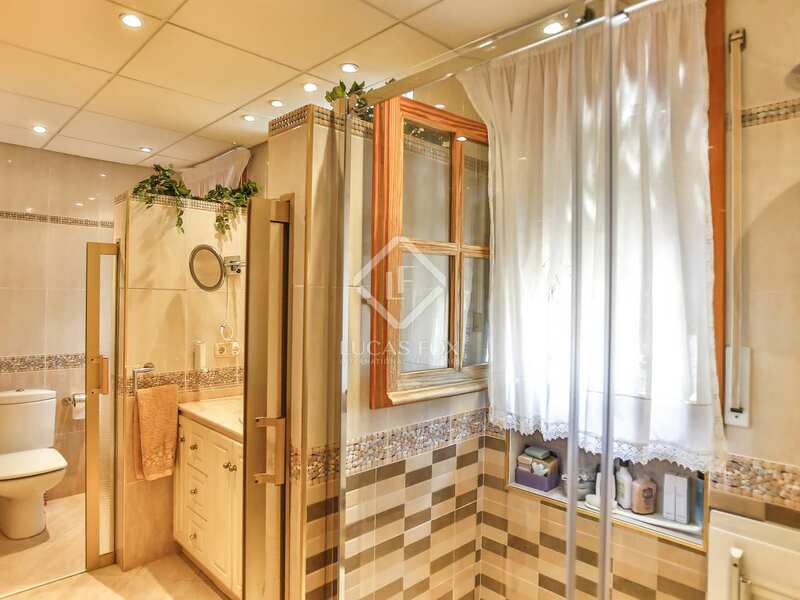 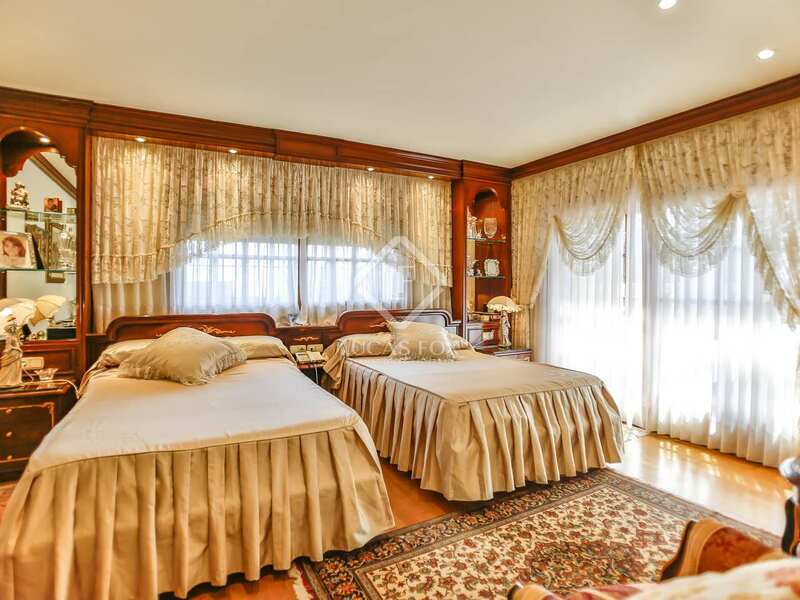 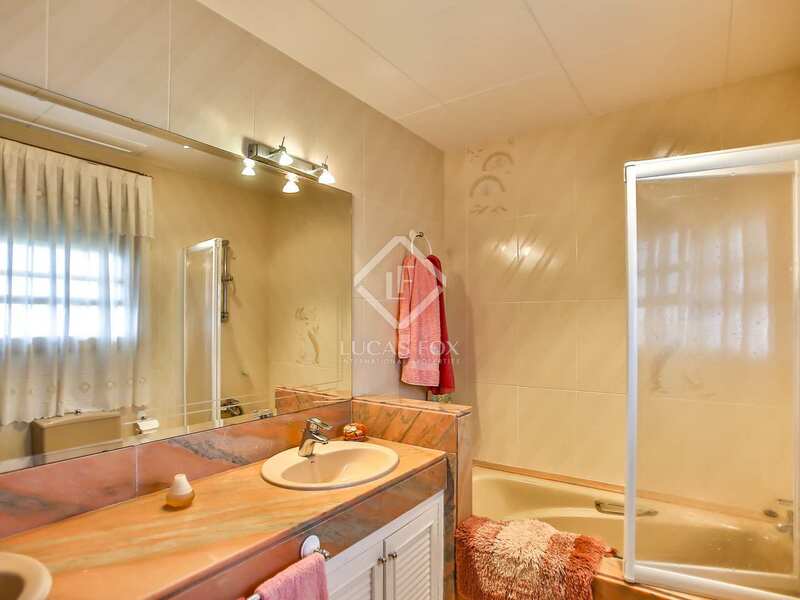 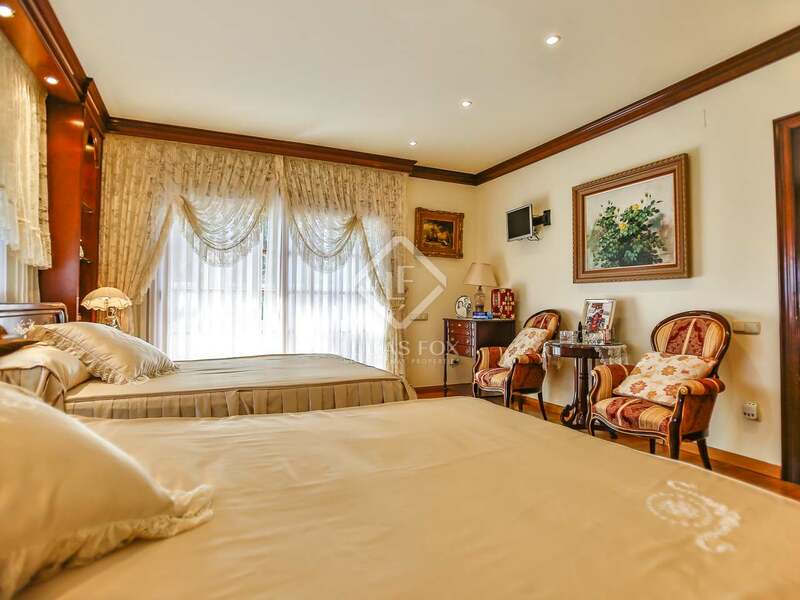 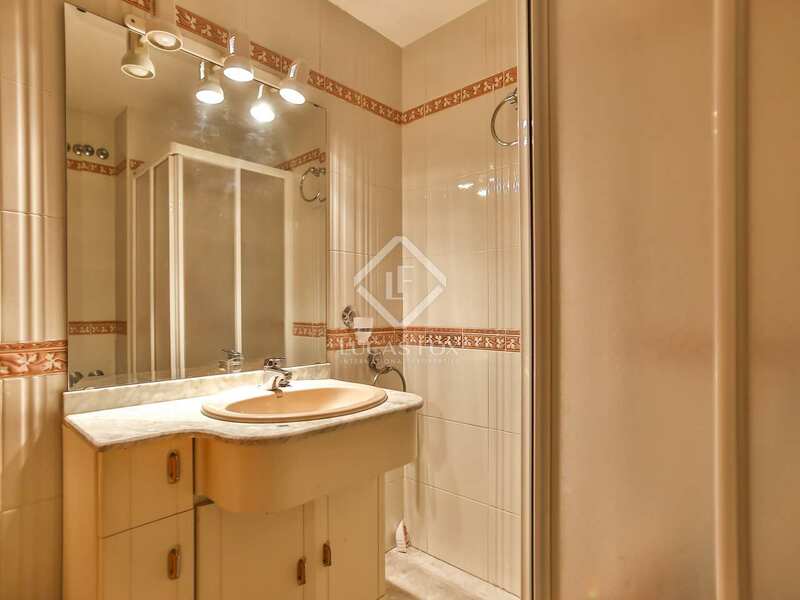 Upstairs we find a double bedroom with a study, a bathroom with hydro-massage shower, another bedroom and a further bathroom also with a bath tub and hydro-massage shower. 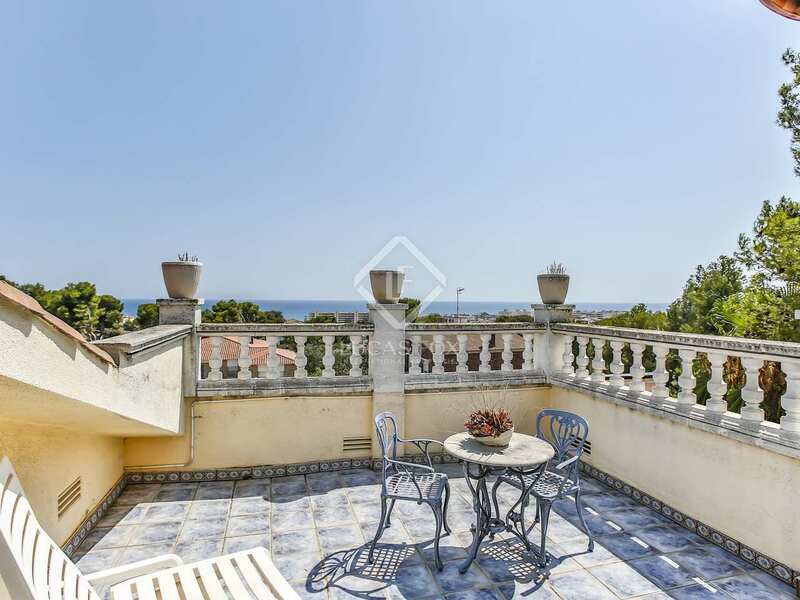 From this upper floor lovely sea views can be enjoyed. 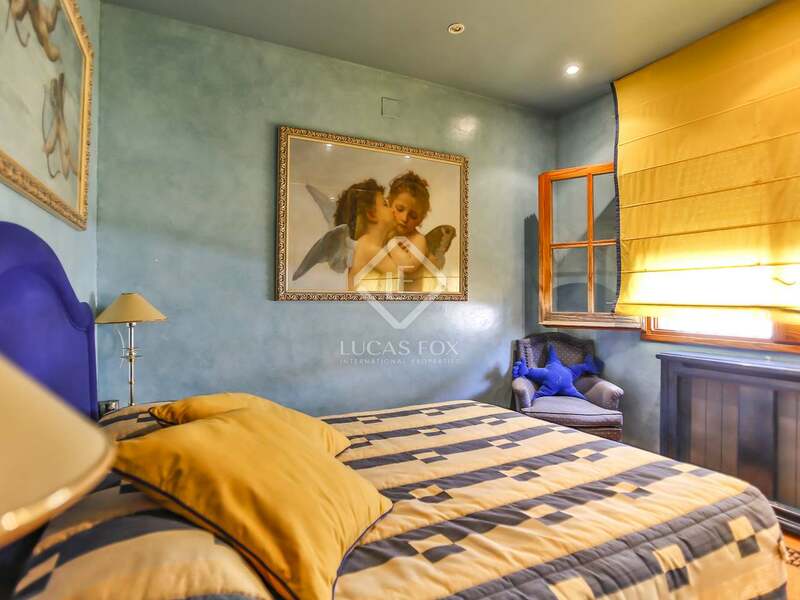 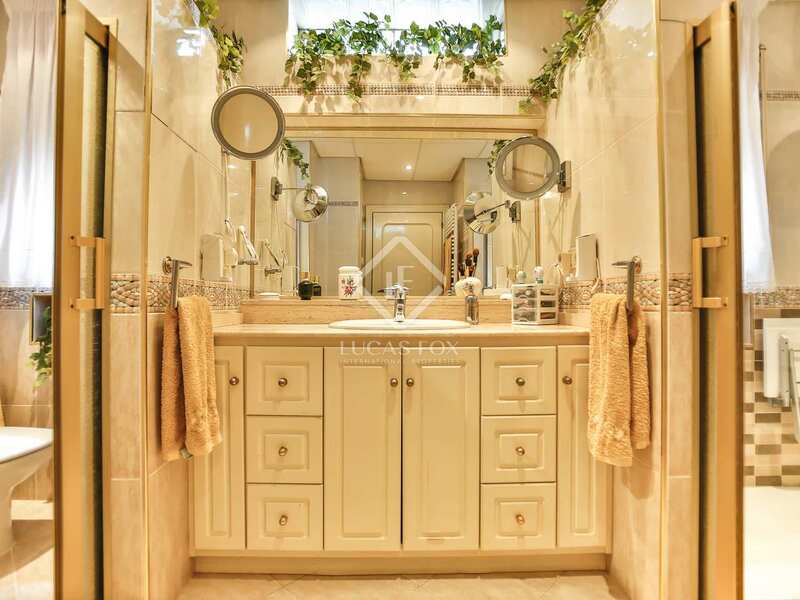 The final bedroom on this floor is the master bedroom with access to a terrace with views across the landscape, the en-suite bathroom has a bath tub and double sink. 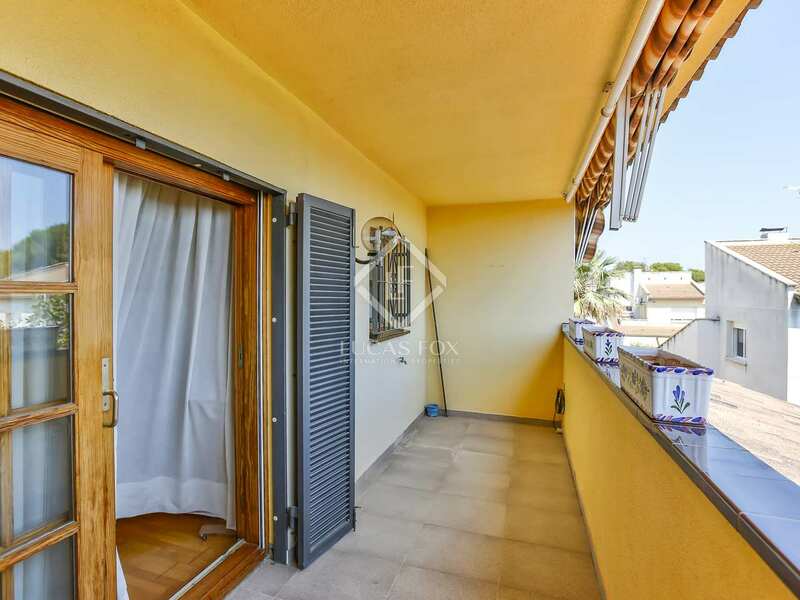 From the master bedroom a staircase leads to a studio with a balcony offering sea views. 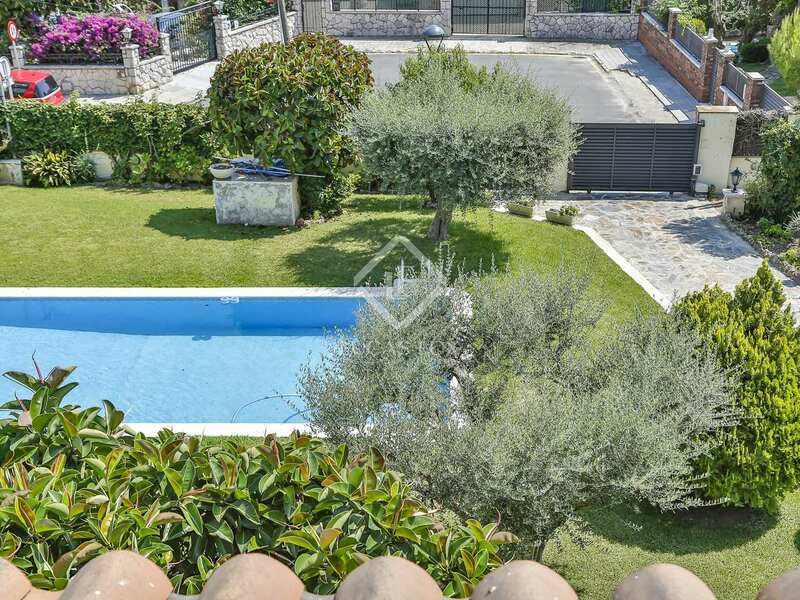 A well in the garden provides the house with an economic water supply, there is also a small allotment in the garden perfect for growing fruit and vegetables. 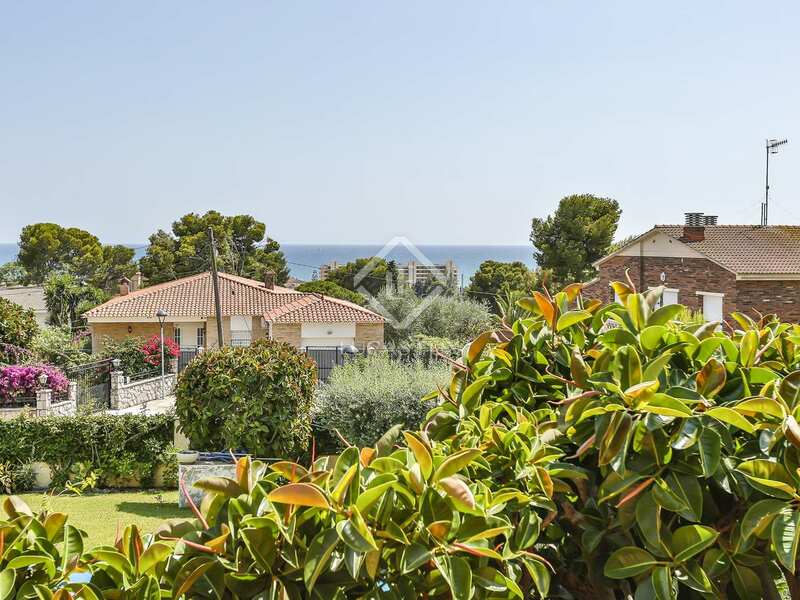 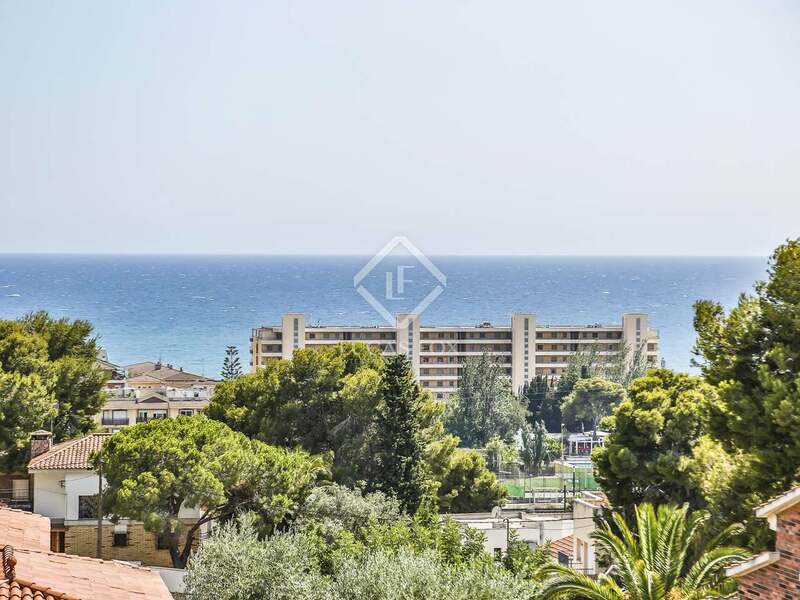 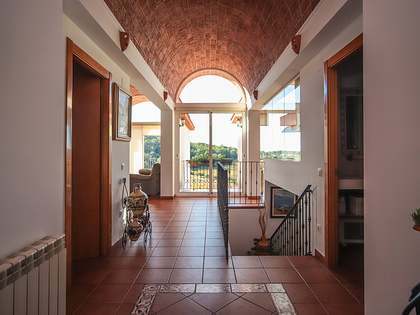 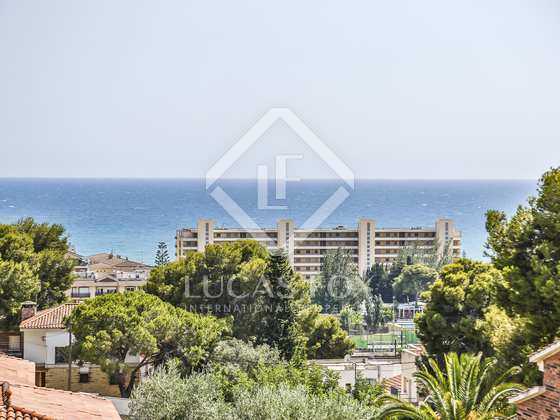 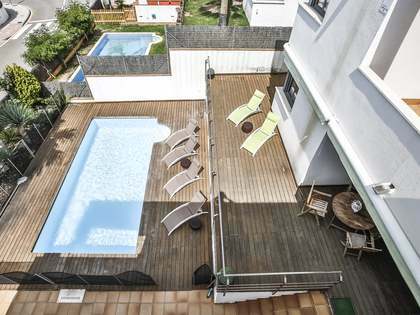 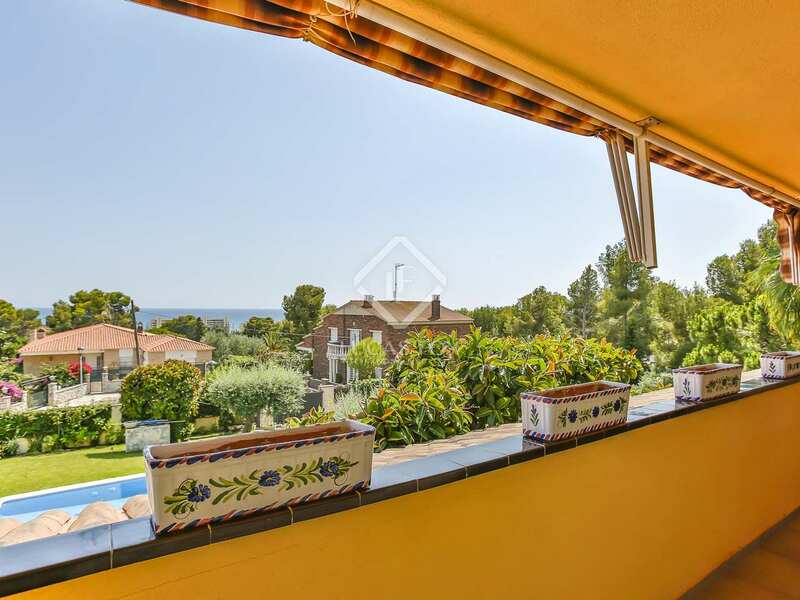 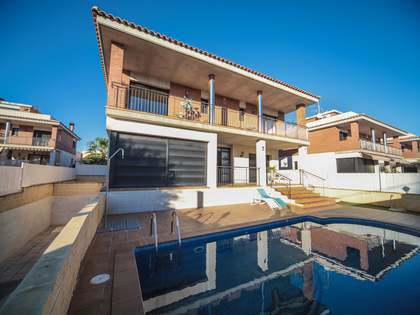 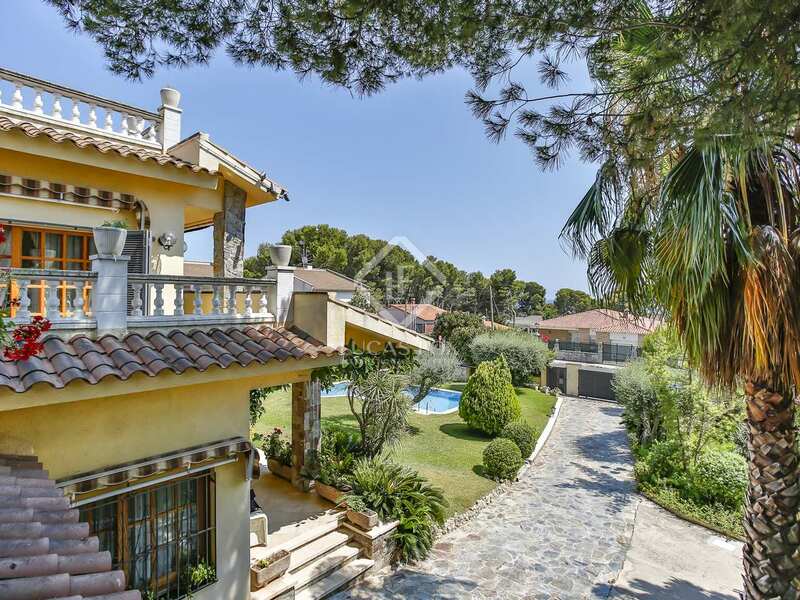 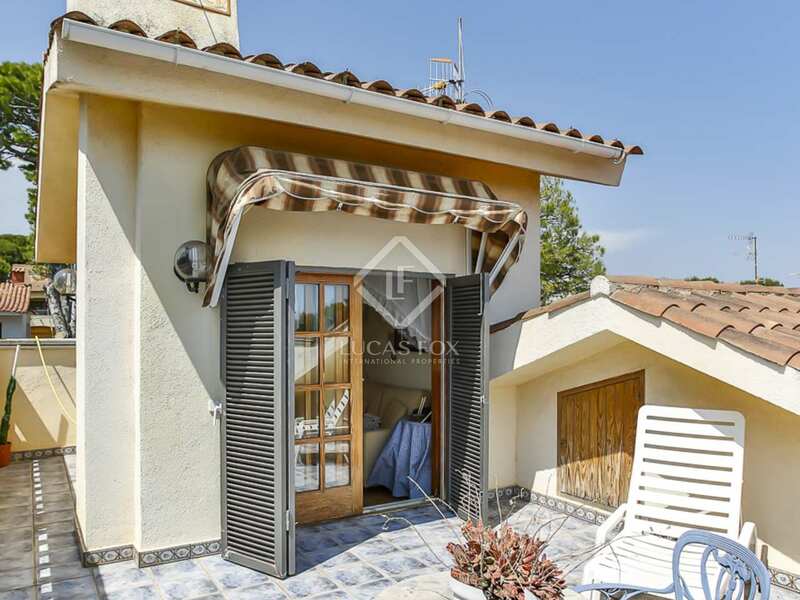 An ideal primary residence or holiday home for those seeking a spacious property with excellent outdoor space close to the beach in Calafell. 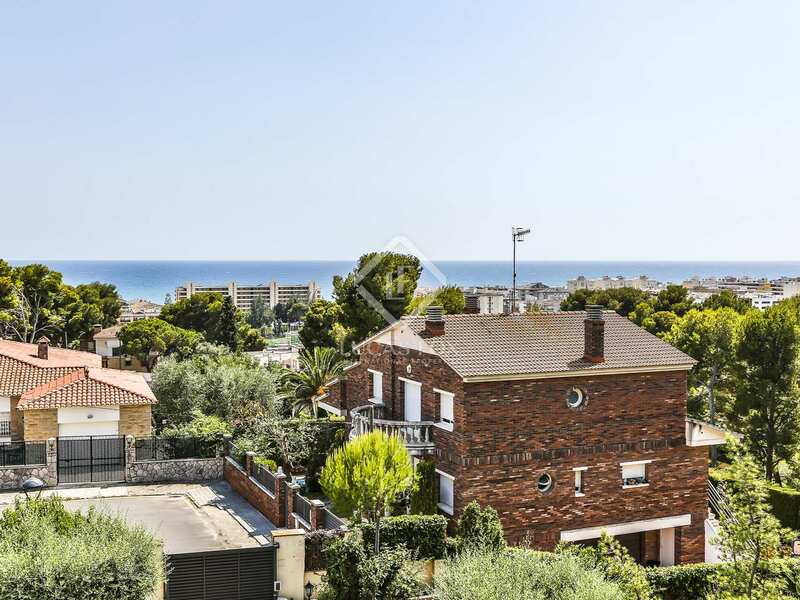 Property located just 5 minutes from the beach in Calafell as well as a commercial centre with a cinema, shops and supermarkets. 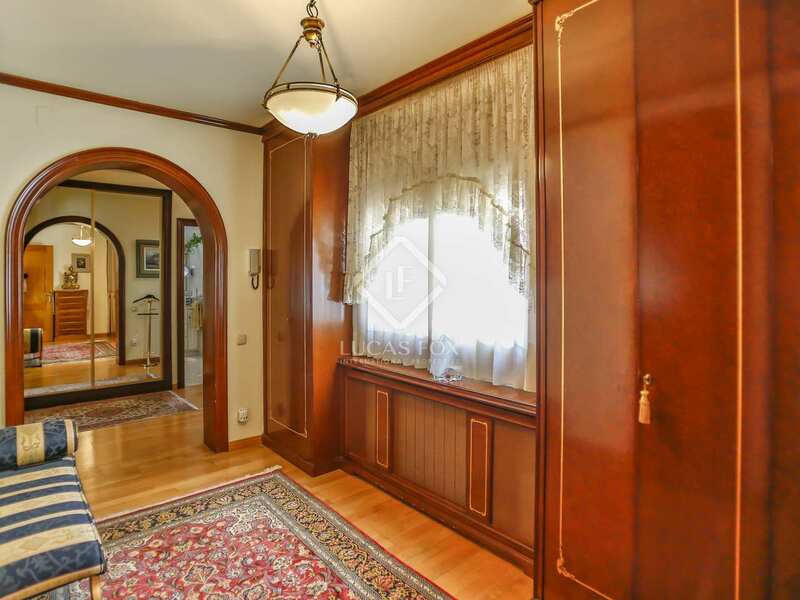 All services and amenities can be found close by making this an excellent year-round home.